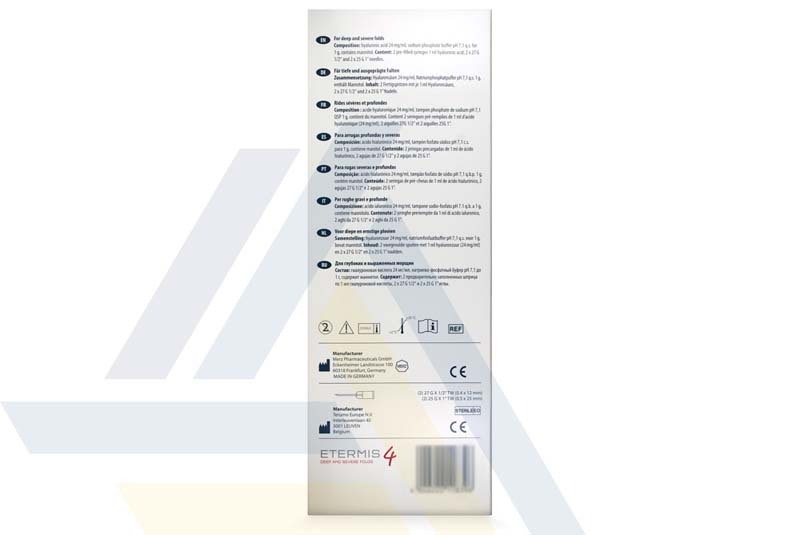 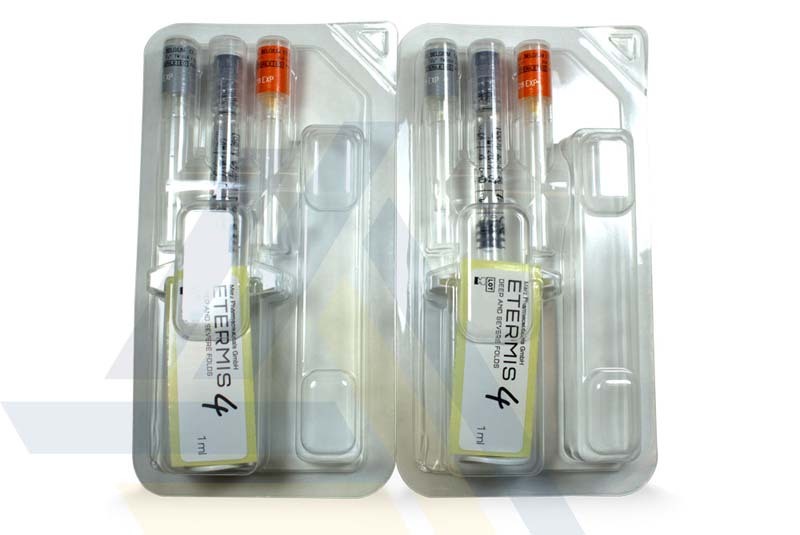 Order ETERMIS 3 from Ace Medical Wholesale. 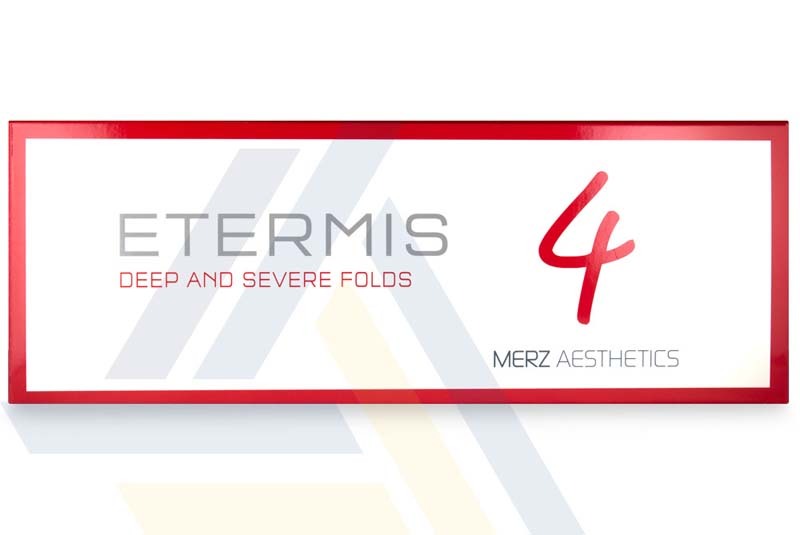 The hyaluronic acid in this dermal filler corrects fine lines to moderate wrinkles or fills lips. 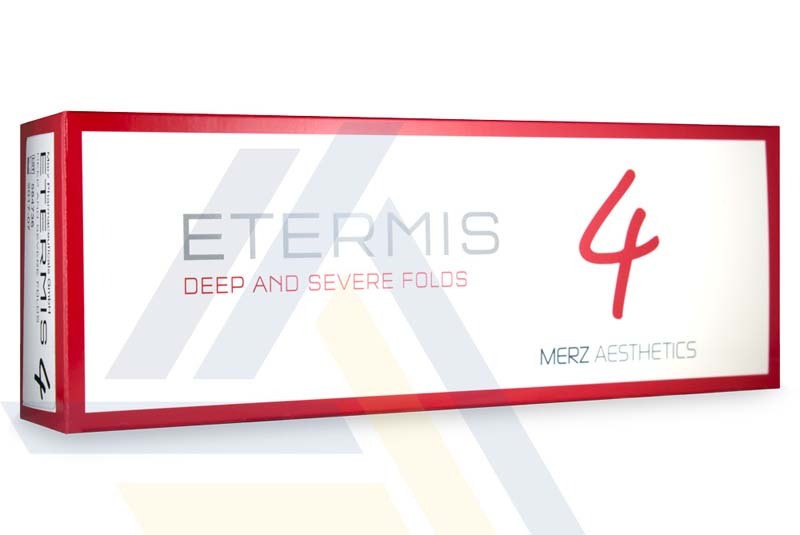 The mannitol in the filler acts as an antioxidant to protect the hyaluronic acid from free radicals, minimizing its degradation.